Posted February 10, 2015 by admin & filed under Safety, White Bear Lake Auto Repair. 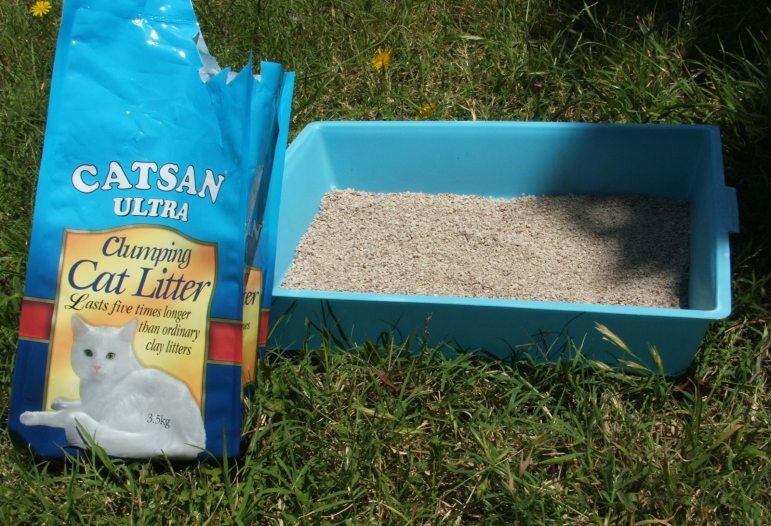 Here, we address three “myths” about cat litter to help you stay safe on slick winter roads in White Bear Lake, MN. Before you find yourself stuck (without cat litter), make sure your car can handle winter conditions – call our team at 651-426-0462. Drive safely on the winter roads across White Bear Lake, MN, this season. Don’t forget to pick up some cat litter for your winter auto emergency kit – store a bag in your trunk for weigh and traction on slick roads. 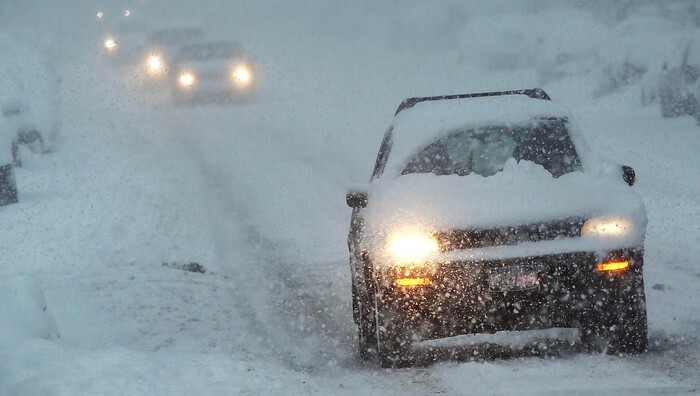 To make sure your vehicle is prepared for winter road conditions, schedule an appointment or call 651-426-0462. All technicians at AM-PM Automotive Repair shop are AC Delco and ASE Certified.